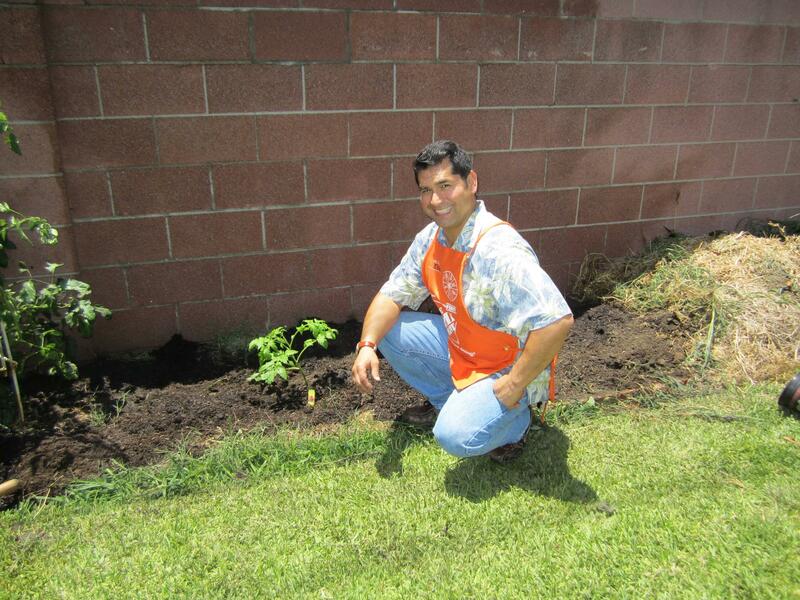 "Tips on how to plant Tomatoes"
Step 1) Choose; tomato plants, soil, fertilizer, cages, and mulch. I like to select plants that have expected maturity dates of 40-50 , 60-80, and 80-100 days, so I get a steady supply of tomatoes, instead all at once. 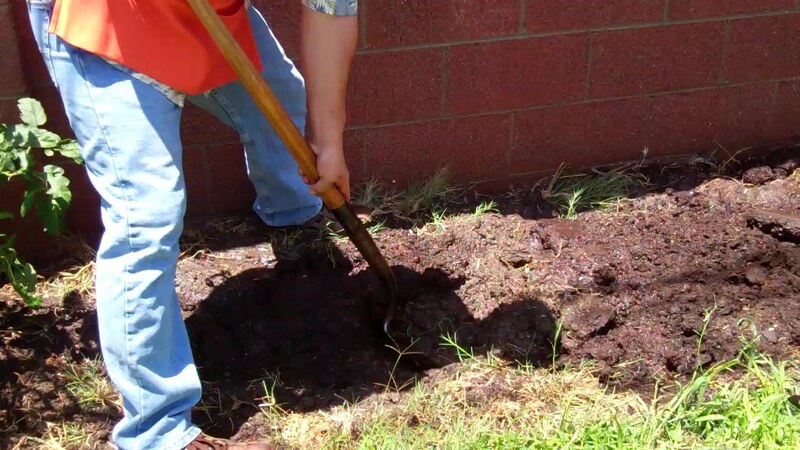 Step 2) Prepare area by tilling ground and adding a quality garden soil. This will make it easy for the seedlings to grow roots and water to drain. Step 3) Wet plants and trim off bottom branches and bury about 2/3 of the plant. This will ensure that the root system will have strong roots and be more drought tolerant. 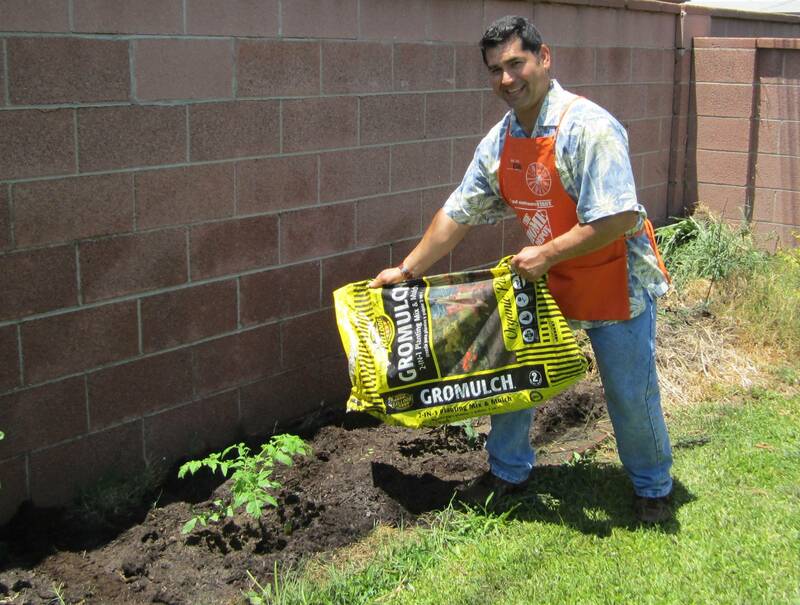 Step 4) Add Mulch around plants to keep weeds down and add organic matter to the soil. I like to wait till the first signs of tomatoes forming to begin fertilizing every other week. 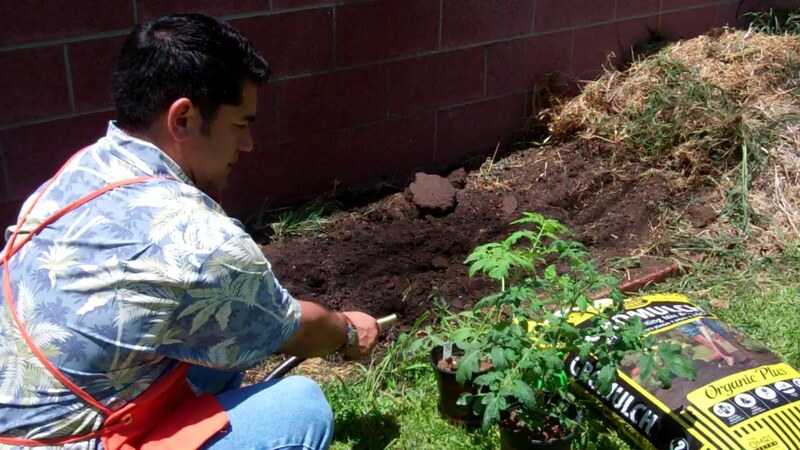 Step 5) Inspect plants daily to see if any pests, fungus, or other problem are starting. Remember, in a pot your tomatoes will need to be watered more often. Here is a video for more detailed information. 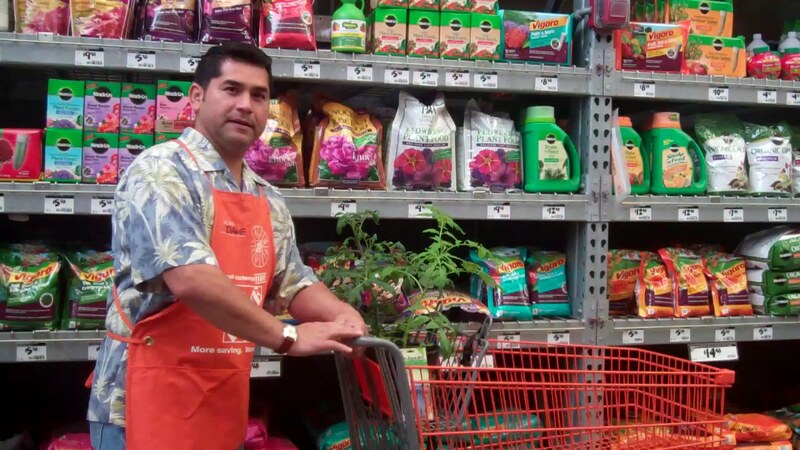 Tip: Whenever you see “volunteers” or plants that you didn’t put there it’s best to pull out and discard them. Why?, because most of the time they are not going to be a healthy plant and will give very few good tomatoes. Why Tomatoes Do Not Set Fruit?